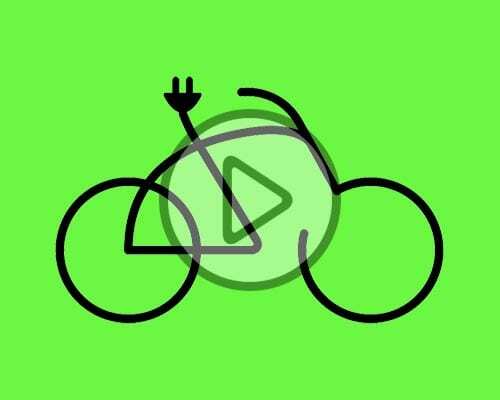 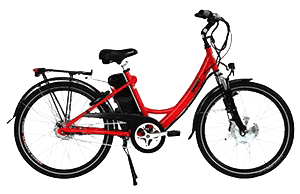 Sit back and relax and enjoy the feeling of being pushed along or pedal like crazy, the decision is yours with a state of the art and incredibly fun electric bicycle from Perth Electric Bike Centre. 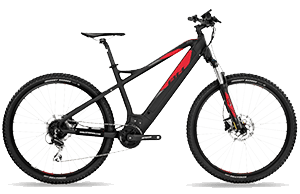 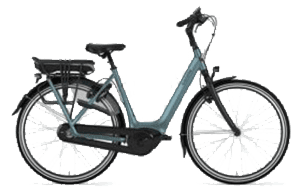 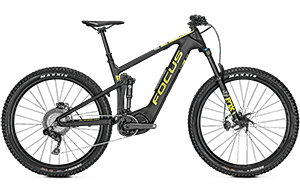 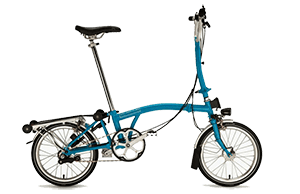 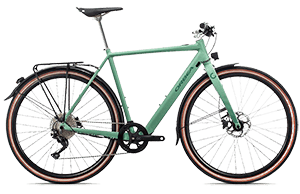 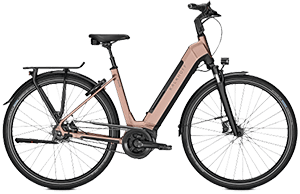 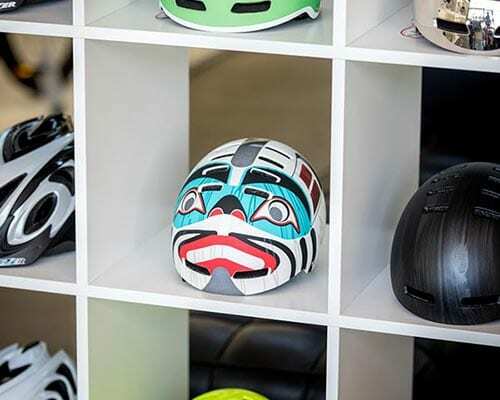 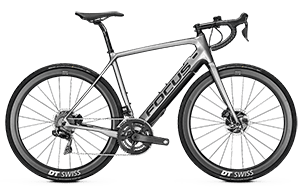 Because whether you’re looking for fun, fitness or freedom, with over 35 different models in store from over eight manufacturers we have the perfect electric bike for you. 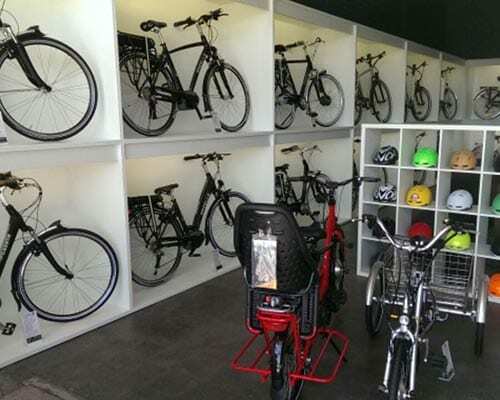 But don’t take our word for it – come in, view our range and take an e-bike or two for a test ride. 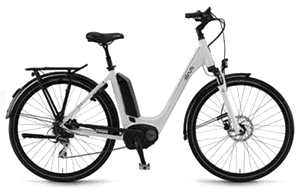 You’ll have a smile on your face once you realise how easy an e-bike is to ride… And how much fun it is! 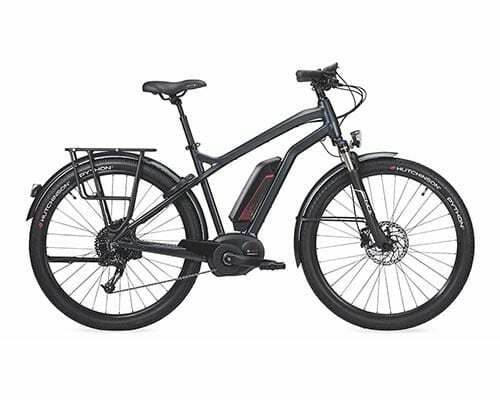 We have Perth’s largest range of quality e-bikes in store, guaranteed! 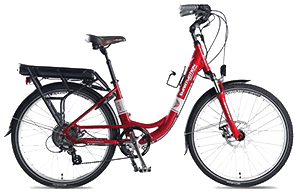 If you find a larger range we will take $100 off the electric bike you purchase from us. 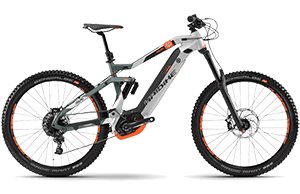 Perth Electric Bike Centre stocks the best quality electric bikes available at competitive prices. 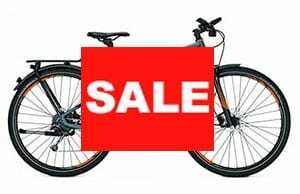 Our range includes global heavyweight brands such as Gazelle, Kalkhoff, Focus, Haibike, Orbea, Sinus and others.